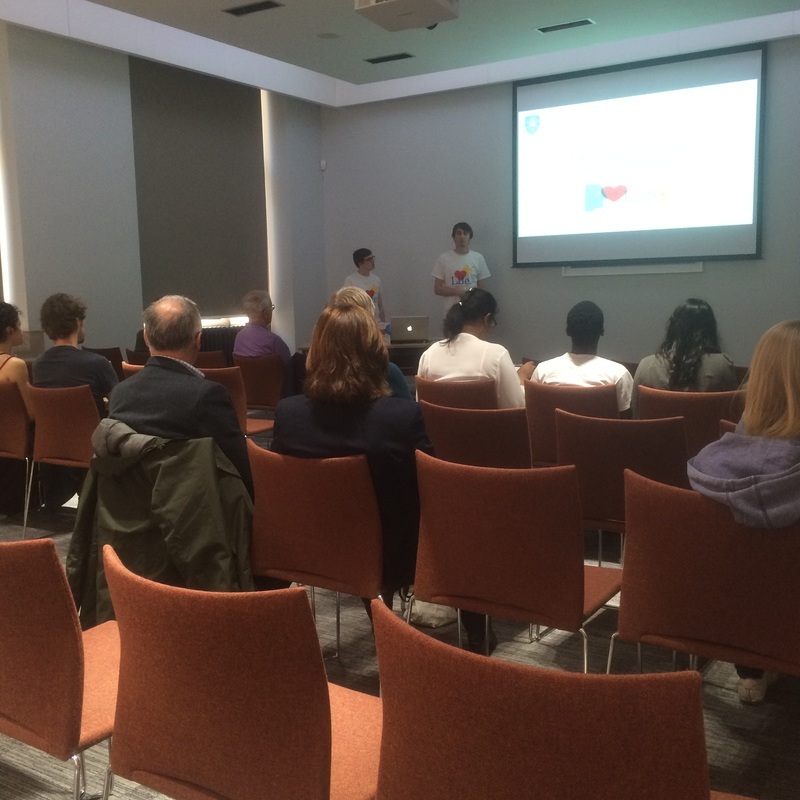 On Tuesday 19 April 2016, PhD students from the Florey Institute gave a seminar to members of the public and interested parties from the University. 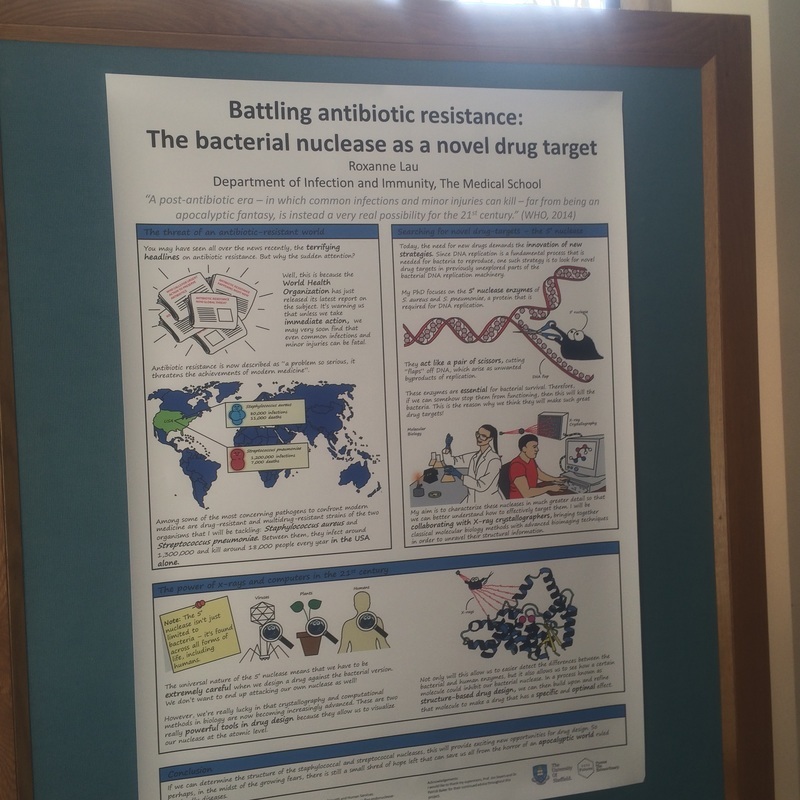 The aim of the talk was to show the public how work being carried out by researchers at the University of Sheffield may one day help to solve the problem of antibiotic resistance. 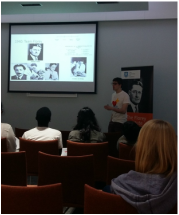 Using the work of Sir Howard Florey as a historical example, given his significant role in the development of Penicillin as a therapeutic “miracle cure”, the students provided an insight into their PhD projects, and where they fit in the process of bringing small discoveries made on the lab bench into industrial-scale projects that potentially change the world.